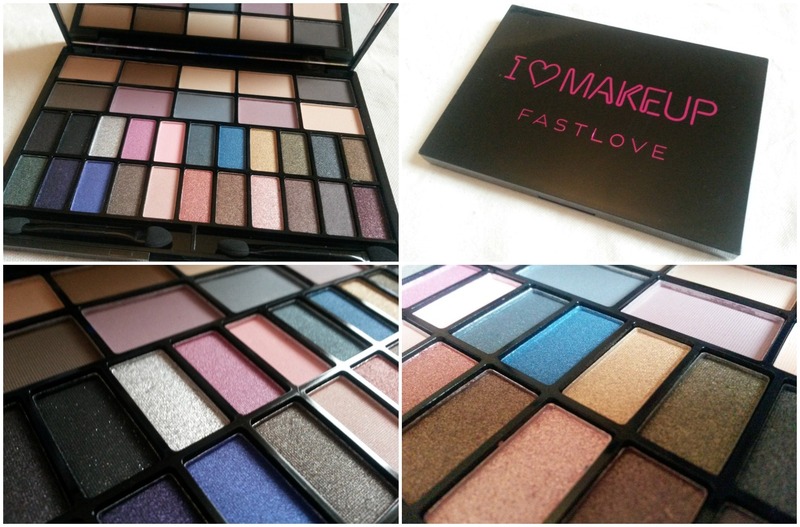 Makeup Revolution's sister brand I ♥ Makeup have done it again with some amazing NEW releases. Apart from my beloved palettes being just some of the newbies, I ♥ Makeup have really concentrated on contouring and getting important features looking amazing with the new releases. There's bronzers, definition palettes, brow palettes and so much more. I ♥ Makeup have released three new palettes called Theme Palettes, there's You're Gorgeous, U R The Best Thing and Fast Love, which is the one I've got. Each palette comes with 32 shades, 10 essential mattes and 22 pearl shades. 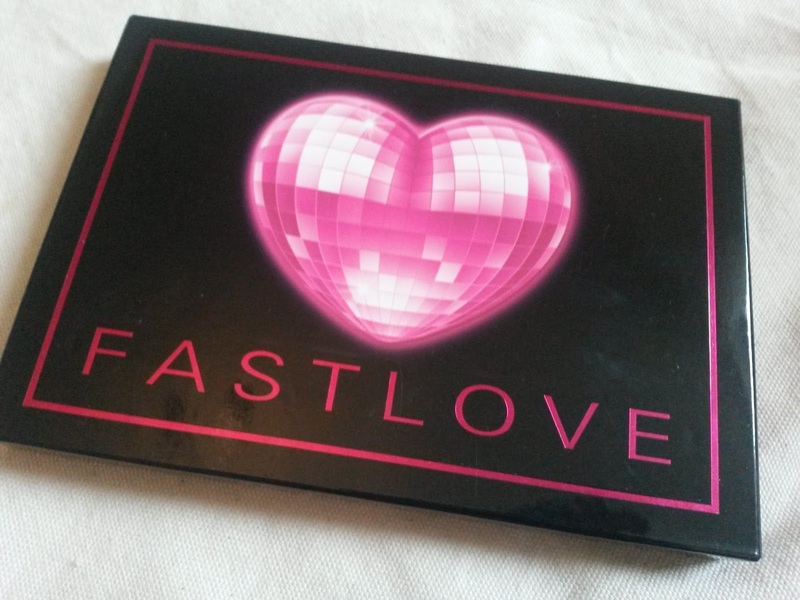 Fast love have a mixture of shades that will create many different looks, great for taking from day to night. Inside is a mirror, the palette it's self is quite compact and not to big making it perfect for travel purposes too. The matte shades weren't easy to pick up, and were a little harder to catch on camera, they are a little more pigmented in person but like most matte shades on the paler side compared to the rest of the shades in the palette. The pearly shades however were a dream to work with, easy to apply and the pigmentation absolutely incredible, each having the most incredible shimmer. These cost £7.99 each and can be bought here. If you're living in Europe please enter my Giveaway to win a beautiful charm bracelet - here. PR sample sent for review purposes. This post however is a swatch post and not a review in anyway. So much choice its worth it, xoxo. I fell in love with these swatches, thanks so much. ❤ This beauty is on sale now at TAM Beauty for £4.00!